Many persons may not be aware of Polynesia. 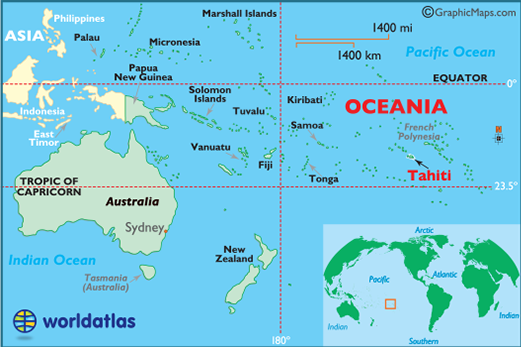 However, this area is a sub-region of Oceania, made up of over 1,000 islands such as Cook Island Maori, Tahitian Maohi, Hawaiian Maori and New Zealand Maori all scattered over the central and the southern Pacific Ocean. They share the same origins as the indigenous peoples of maritime Southeast Asia. Madagascar, and Taiwan. 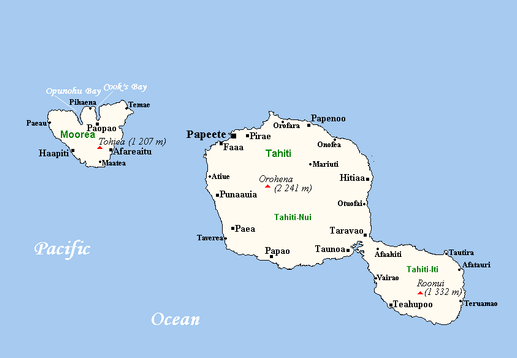 Tahiti is the main island of the Society Island of French Polynesia, representing an attractive tourist resort. If you're thinking about a beautiful secluded and unique vacation, Tahiti is one of the few islands where there is not much overcrowding, and you probably won’t bump into your neighbor. Here you can find a unique landscape that shapes like the number (8) eight. They have a unique black sand which will probably spark your interest in the beach and its beautiful and magnificent waterfalls. Papeete, the capital of Tahiti, is where the majority of travelers begin their exploration. With so many Islands to explore, and things to see you wouldn't be able to discover all of what Tahiti has to offer. While visiting Tahiti, there are a few things you must include in your itinerary. 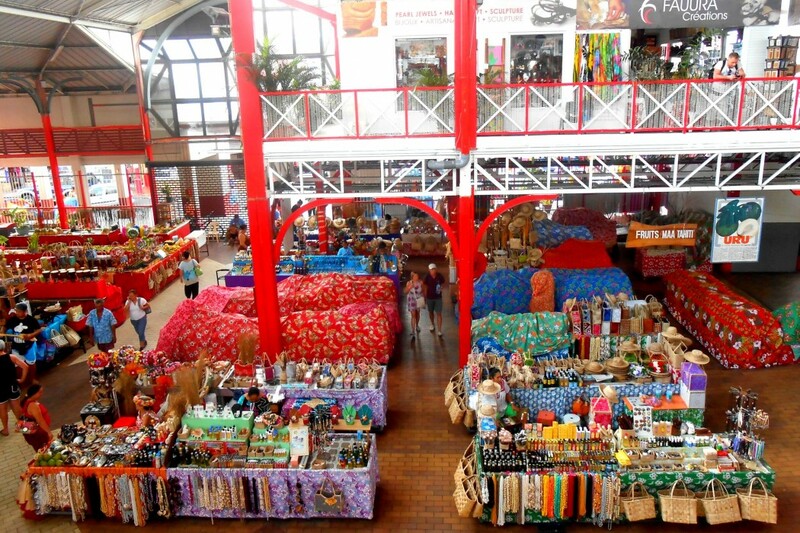 Le Marché is a market where you can buy authentic souvenirs and other Tahitian items such as their tradition dancing costumes and necklaces. "pareau" which is a traditional clothing of Tahitians Monoi oil and scented soaps. 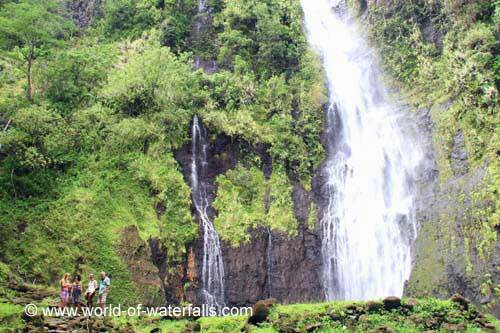 Les Trois Cascades is three of Tahiti’s incredible waterfalls that are breathtaking. 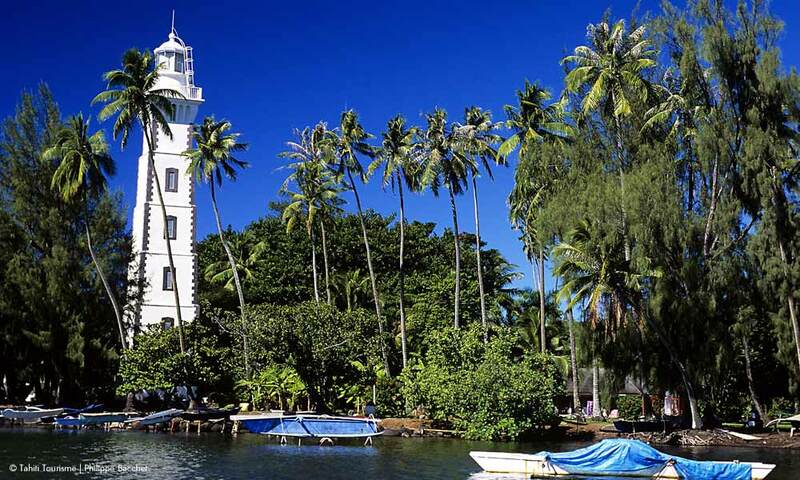 Pointe Venus Lighthouse is where you can find the black sand beach that this Island is known far. 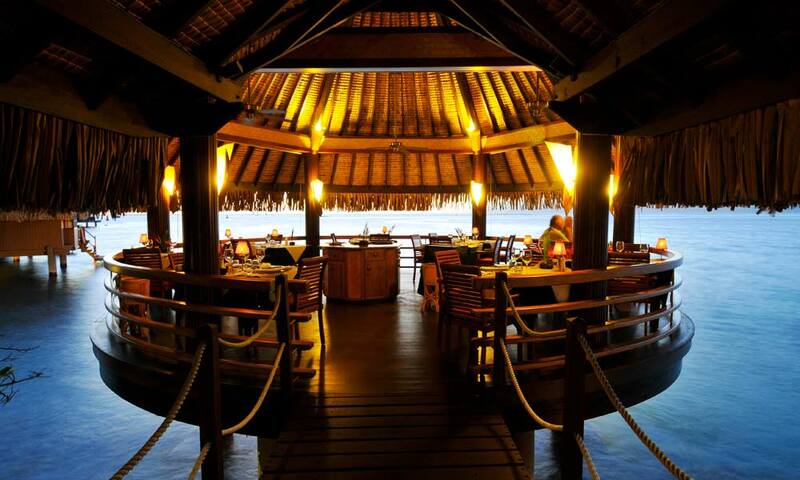 There are plenty of great places where you can eat while you’re in Tahiti. No matter if you are interested in the local, exotic dishes or you would like to indulge yourself in some of the local cuisines, here is a selection of some of the best places where you can eat and drink in Tahiti. Restaurant Le Coco’s focuses on great international cuisines. They have three menus which highlight Authentic French, a European flare which adds a feature of Spain, Italy, and Portugal. And also, a China/Asian menu that features colorful plates prepared in Pacific Rim fashion. Les Roulottes on the waterfront has fantastic food and an excellent atmosphere serving up some amazing French cuisines. Tiki Village Theater, Tiki Village dishes out the best of both worlds it offers an authentic Tahitian dishes and entertainment including live Tahitian show with a host and dancers/performers. 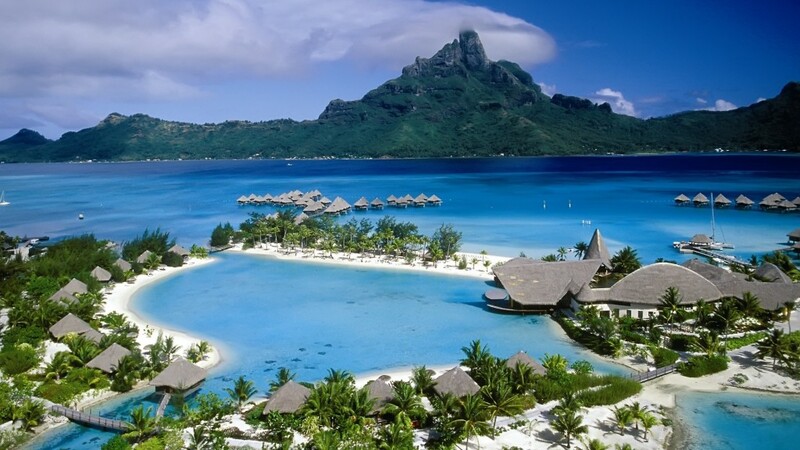 Le Meridien Tahiti is easily one of the top and hottest resort on Tahiti. Le Meridien is magnificent in every aspect it has a beautiful seaside setting along a white sandy beach. It is close to the airport. It is the only hotel on the main island with overwater bungalows. Tahiti Pearl Beach Resort is a tropical paradise with a lush surrounding located along the black sand beach. Manava Suite Resort Tahiti is not your typical island resort it is much more modern and luxurious looking. This magnificent hotel that rests alongside the water and provides scenic views of Moorea across the lagoon.